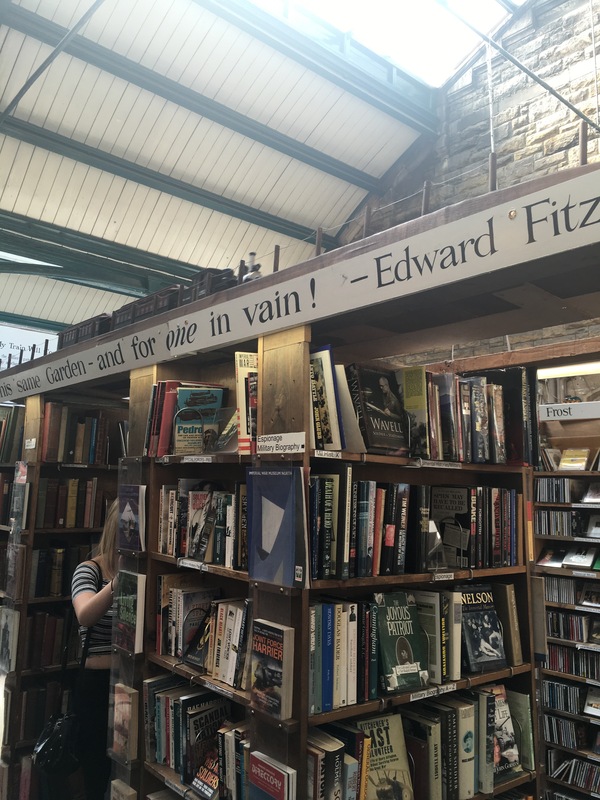 I am so pleased to be able to share with you a visit to my favourite Book Shop, Barter Books in Alnwick. Last week we drove from Kent to Edinburgh for my brother-in-laws wedding. Now that is a long drive! 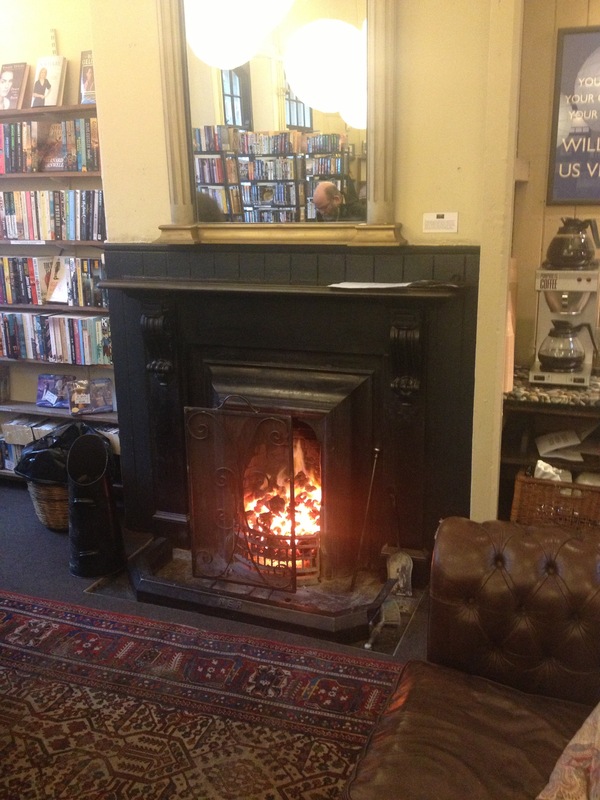 But we decided to break it up with a late lunch, en route, at Barter Books. This has long been my favourite book shop but, alas, the distance between me and it precludes many visits. This was only my second! The anticipation certainly aided the laborious journey. 7 hours after setting off we finally arrived. 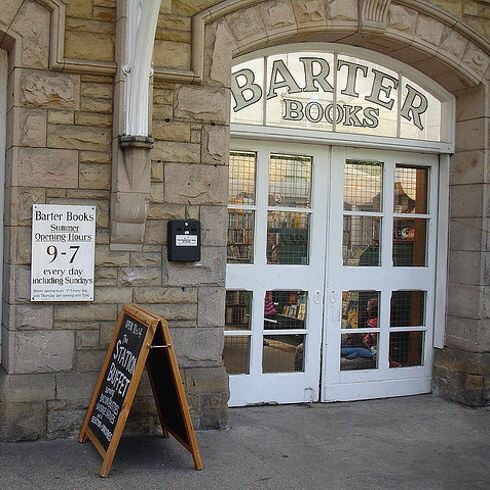 Barter Books was set up in the early 1990’s by Mary Manley. 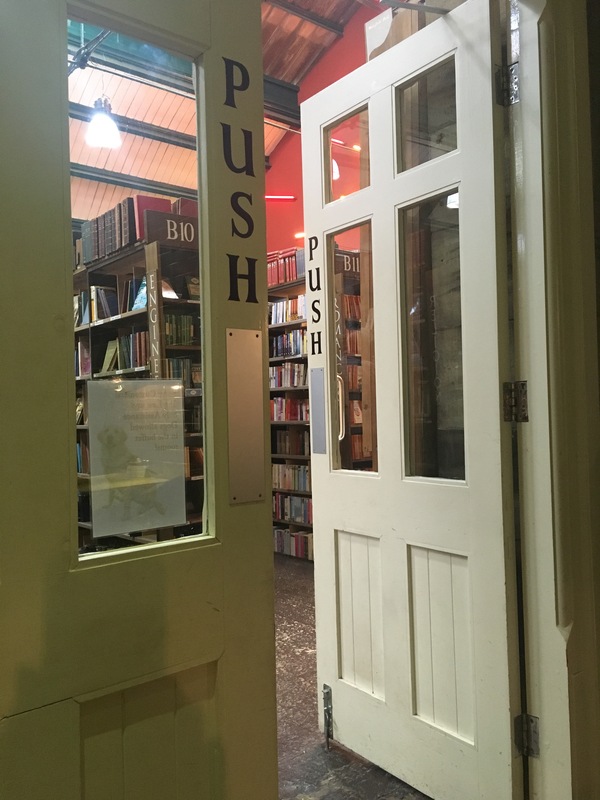 It is a second hand book shop based on the barter system (you may have guessed) whereby you can drop off old books for valuation, the store makes an offer to you and should you accept it you get store credit. 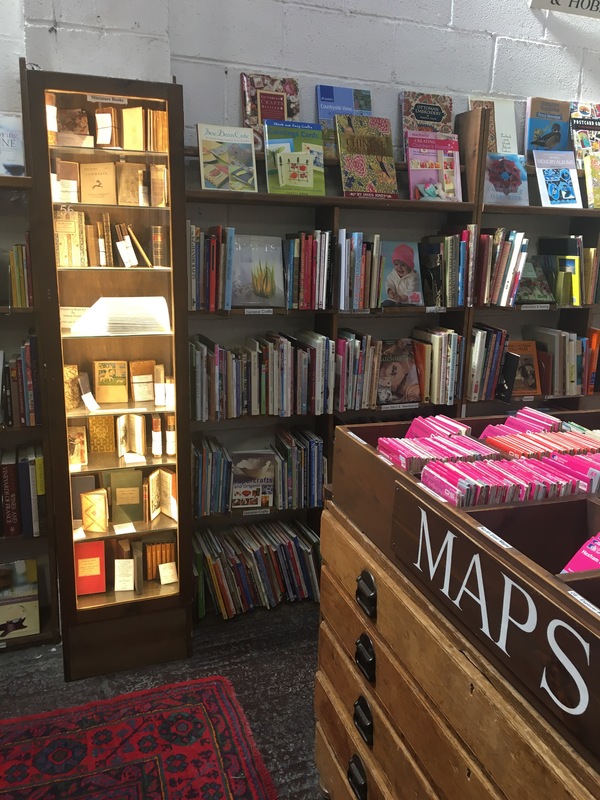 The success of this idea is surely evidenced by the existence of the huge book shop and the variety of titles including some quite special books. You can, of course, just shop there. 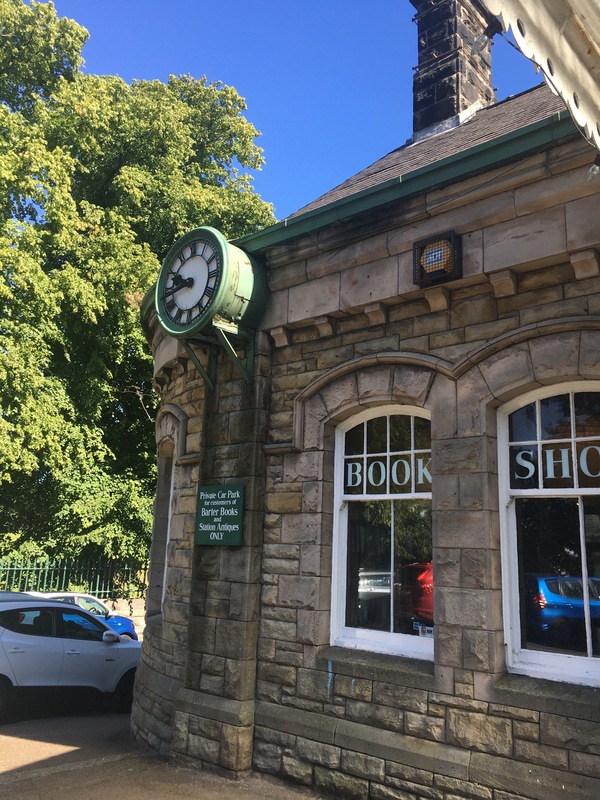 The bookshop is located in an old railway station and many of the beautiful original features remain. 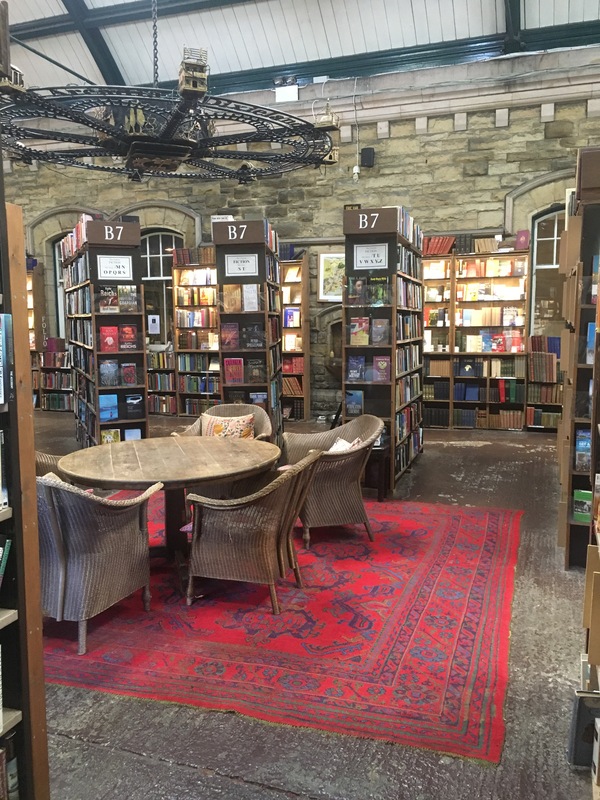 There are a number of rooms of books including the huge space to the rear which hosts shelves and shelves of books fanning out from a central table and chair point. Around the walls in this room are cabinets full of special books, first editions and older texts. 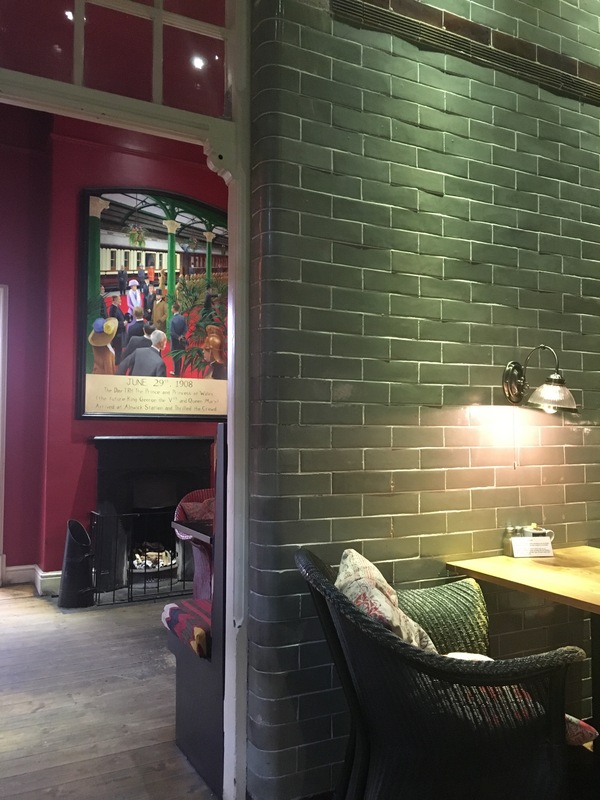 Off of this room, in the old waiting room, is a cafe and space to sit and read or write. We lunched here. I’m pretty sure you would find the book you wanted here. If you didn’t you would find the book you didn’t know you wanted. I did both. 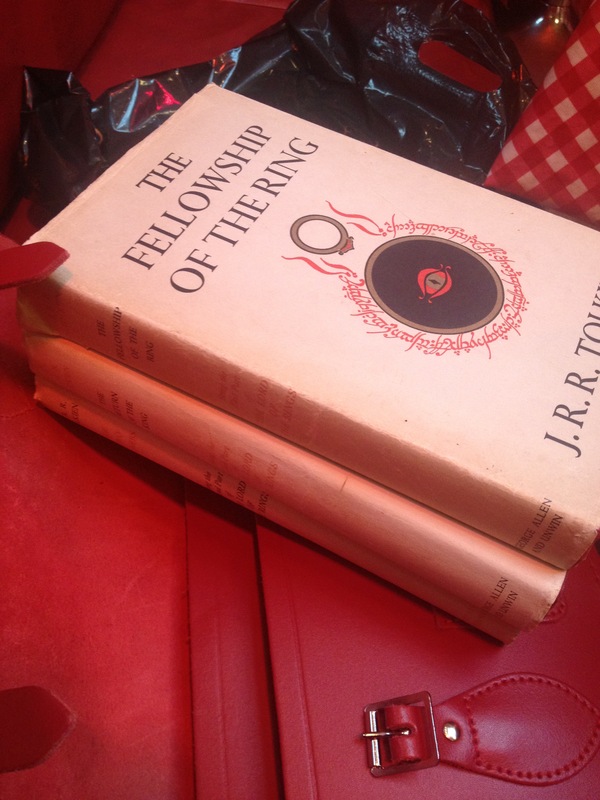 I went for a set of Lord of the Rings. I found my first edition set. I also bought books on Emperor Hadrian and Ruth Ellis, the last woman to be hanged in the UK. Because I spent over £100 (and only £103) I got a 15% discount. One of my favourite features of Barter Books is the train set running atop of the bookshelves in the middle room. It just adds to the ambience of a very special space. 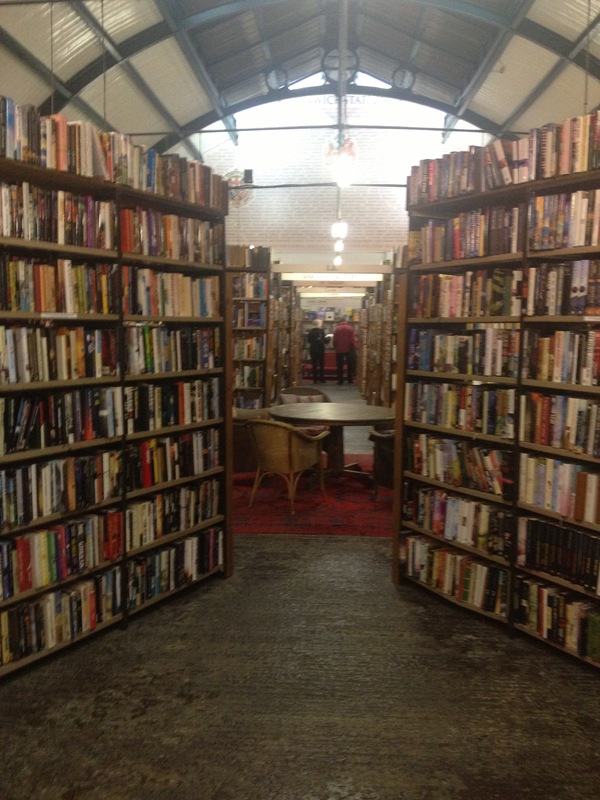 What I love about Barter Books is the choice, the ability to just mooch about and look at different books. There is plenty of space and I never got in anyone’s way and neither did anyone get in mine. And we were there on Bank Holiday Monday (it’s open everyday except Christmas Day). Shakespeare and Company in Paris is an interesting book shop because of the history of the original space but it is so small as to be quite annoying! You feel in the way, or expect to be in the way, all the time. You’re always standing in a corridor. It’s a stress although a must visit. Barter Books is a pleasure. 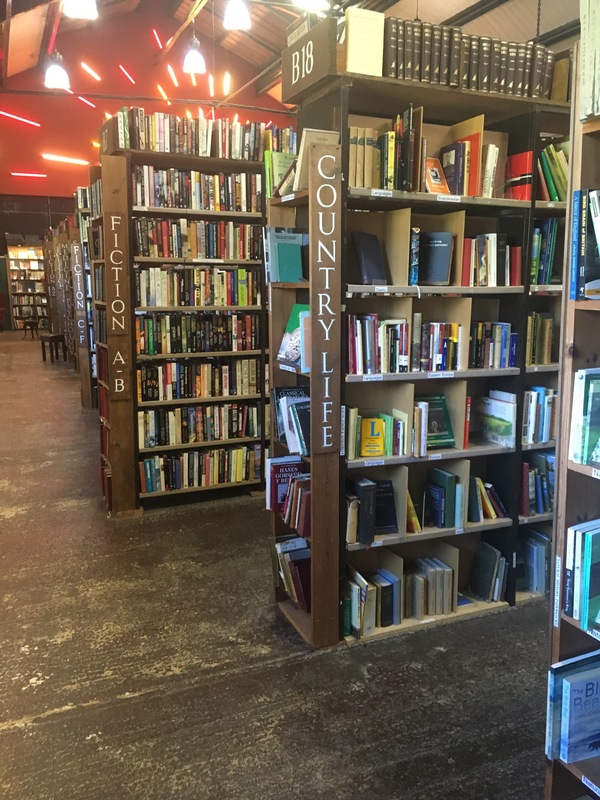 The space and allowing the time to browse encourages selection! Followed by a cup of tea and a good lunch. And clearly that hearty discount!!!! 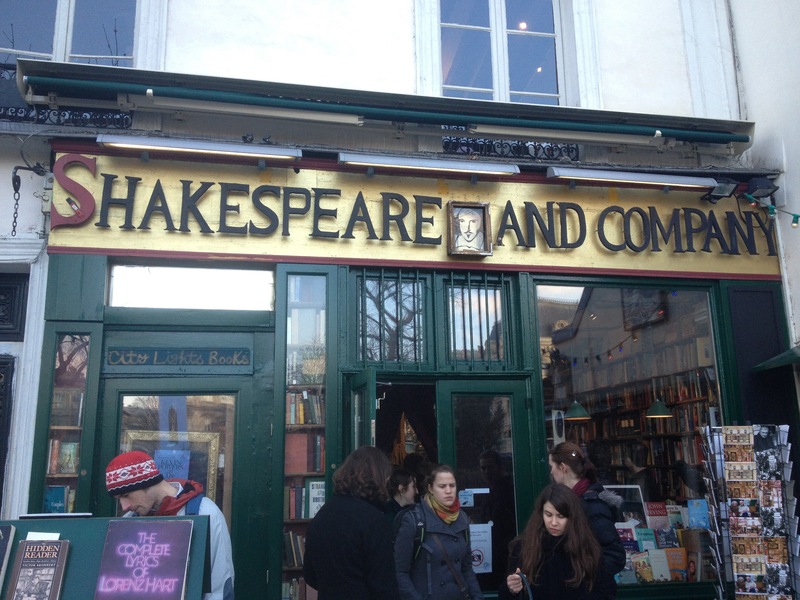 (Shakespeare and Company nestles opposite Notre Dame and I’m sure space is expensive! The historical links to such authors as Hemingway are well documented and despite it being annoying it wouldn’t be a trip to Paris without a book purchase there. 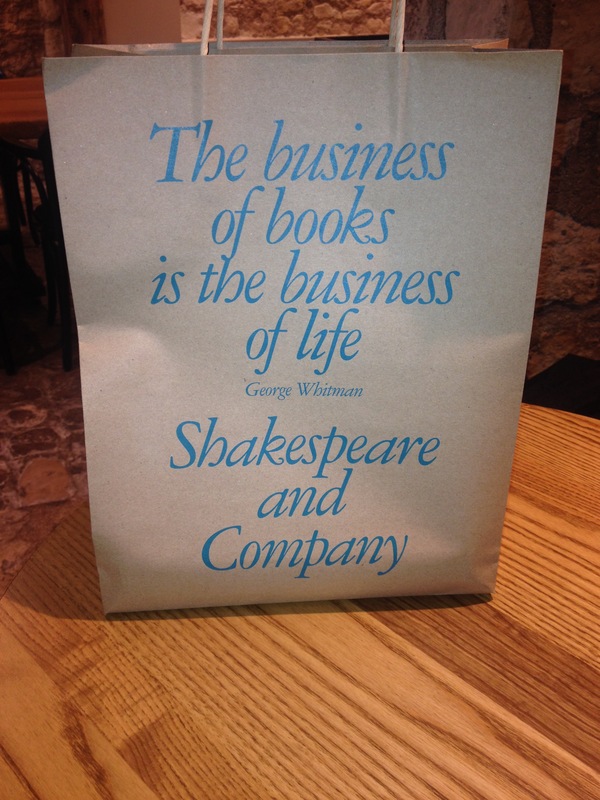 Books can be stamped if you like with a Shakespeare and Company logo and therefore make interesting gifts. Or not). 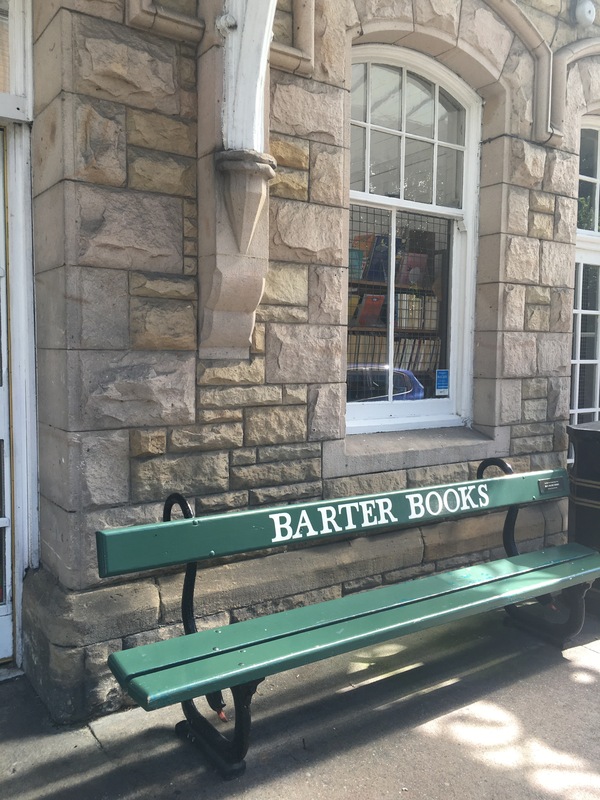 Barter Books is a super book shop and I would encourage that it be added to your bucket list. We are hopeful of one day stopping awhile in Alnwick and visiting some of the other sites. Alnwick Castle is high on my to do list as is the Poisonous Garden.